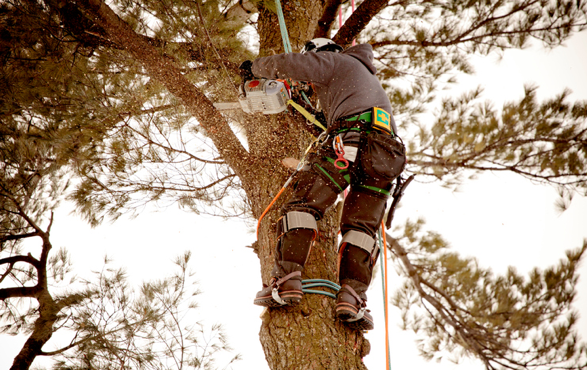 Smitty’s Tree Service has over 60 years of experience helping your trees look healthy and beautiful. Our experts work in both residential and commercial areas, and they can provide a variety of arbor services in Chicago, IL, including tree planting and disease control. 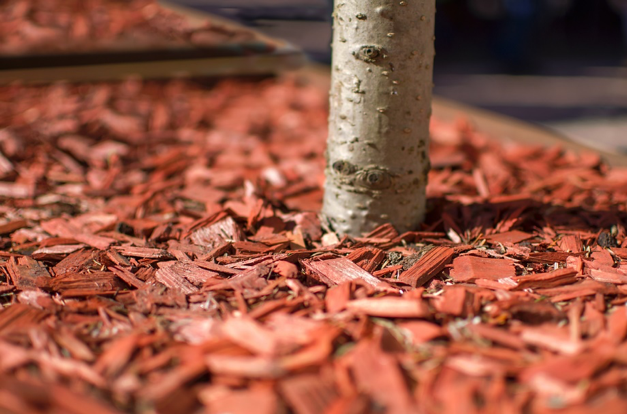 We pride ourselves on our quick and clean pruning services—we won’t leave piles of debris all over your property. Our arbor services in Palos Heights, IL and the surrounding areas can treat any of these problems. And if your tree or shrub is in an unsuitable location for disease and insect control spraying, don’t worry—we can inject the solution directly into the trunk or roots. 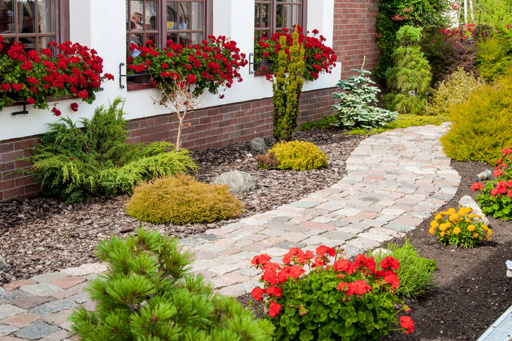 Fertilization is the key to keeping a strong, healthy plant. A well-fertilized tree or shrub can fight off pests and disease more easily. We typically fertilize trees in the spring and autumn. If cement, rocks, or other materials cover the root zones, we can simply inject the fertilizer directly into the trees. 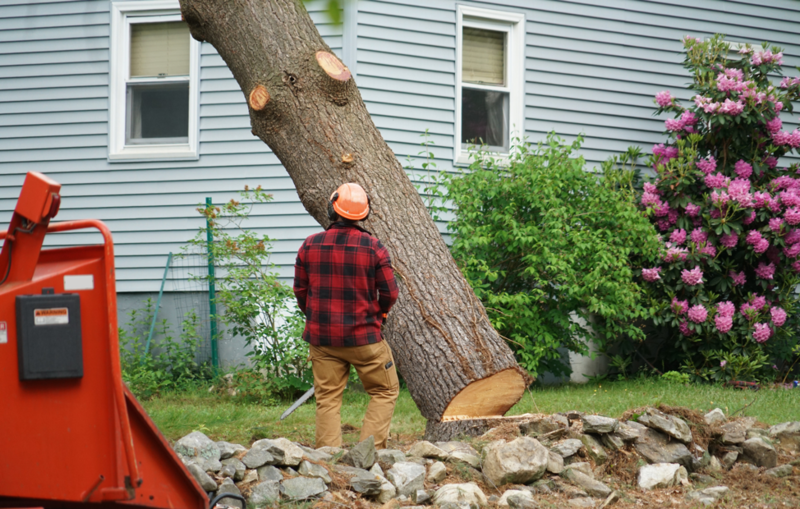 If a tree or shrub on your property has died or is too diseased to save, we can remove it quickly and safely before it infects other trees, damages property, or becomes a safety hazard. 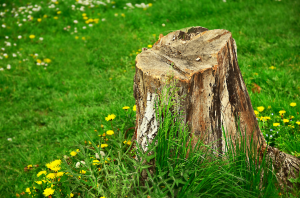 We also provide stump grinding services so that you can fully reclaim your yard. 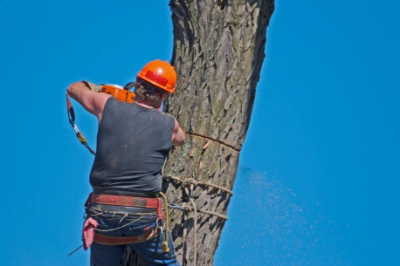 If you need quality arbor services in any suburb around Chicago, give Smitty’s Tree Service a call at 708-385-2814 or click here to request a free estimate.